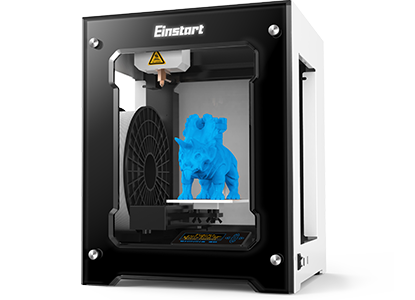 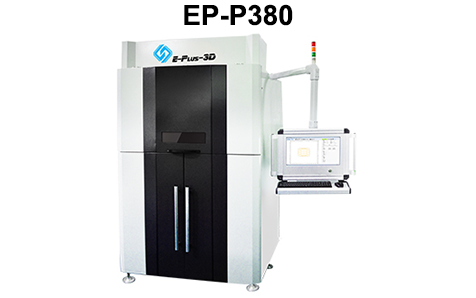 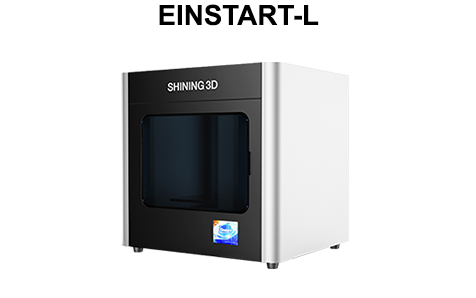 Einstart-S desktop 3D printer, developed by Shining3D. 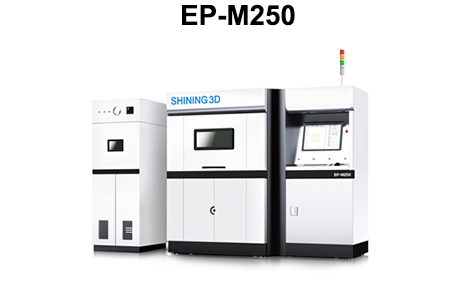 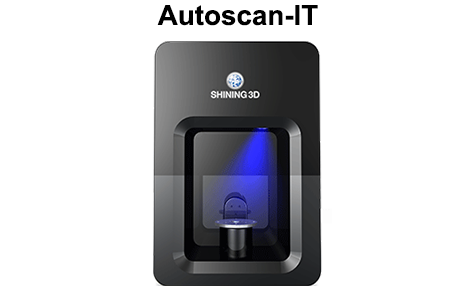 It is the second generation desktop 3D printer of Shining3D. 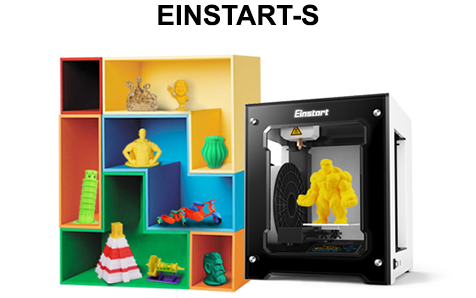 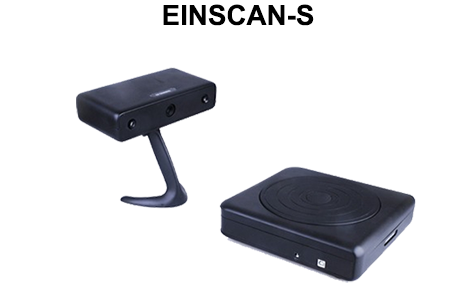 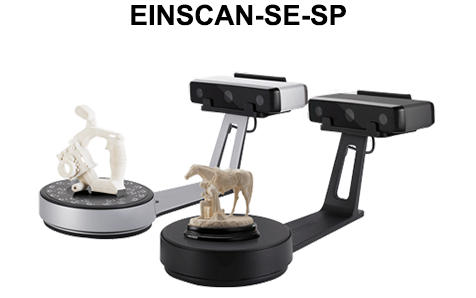 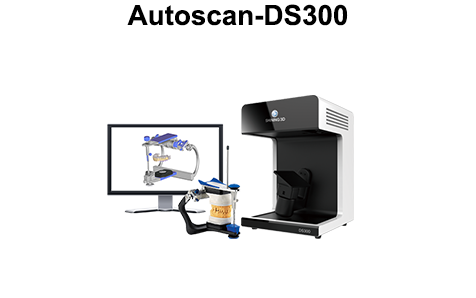 Einstart-S is designed for personal or home use, features in easy operation, dazzling outlook, unique one-press PRINTING design, meets all the needs of 3D PRINTING. 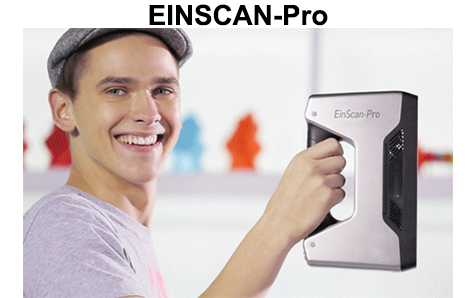 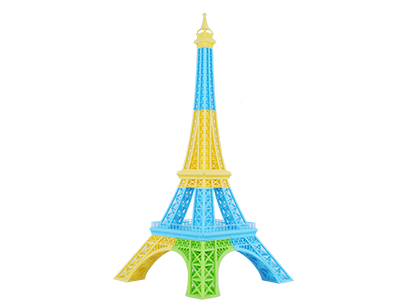 Any user can operate the printer within 10 minutes and print the first 3D model to have fun. 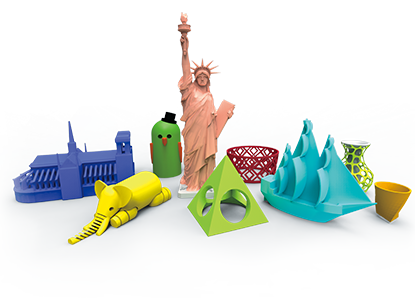 Innovative print technology brings users more delicate print objects, smoother surface, easily removable support. 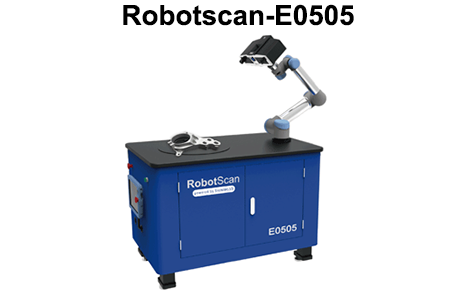 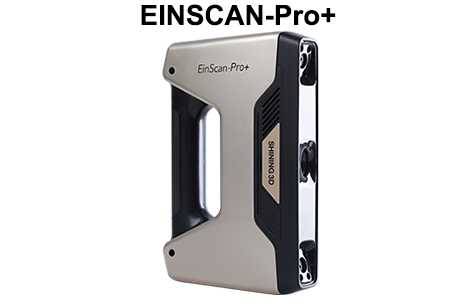 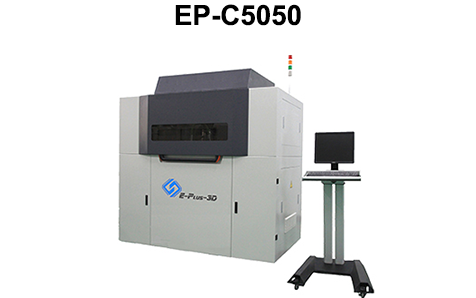 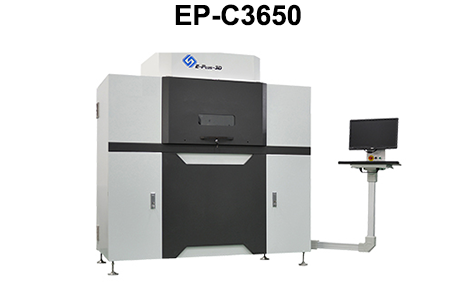 Due to print objects’s good accuracy and strength provide, simple assembly tests can be carried out; Einstart-S’s print accuracy is 0.15-0.35mm. 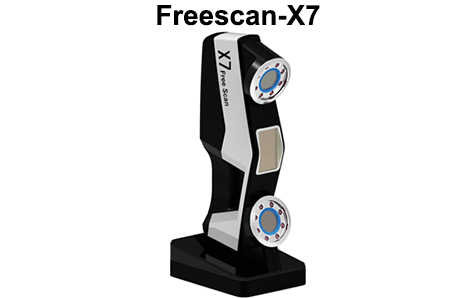 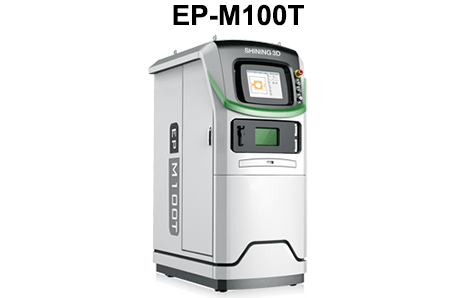 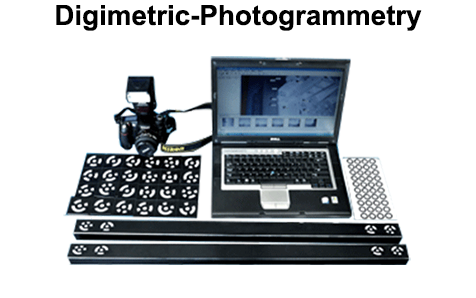 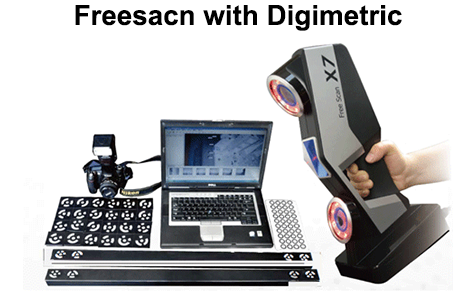 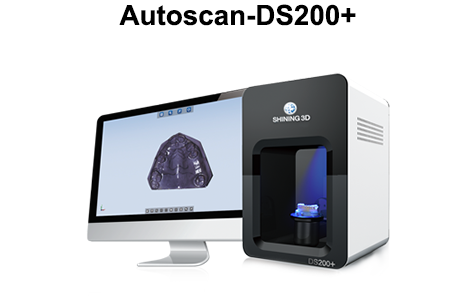 Users can set their own requirement for accuracy and speed in the print software. 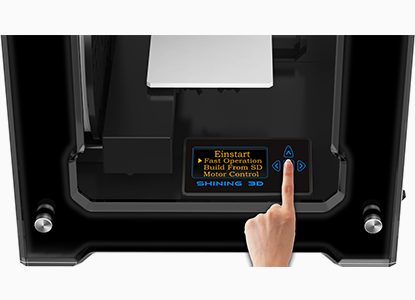 Smart equipment control software provides functions like print pause, filament change, which improves the print efficiency and makes colorful PRINTING possible. 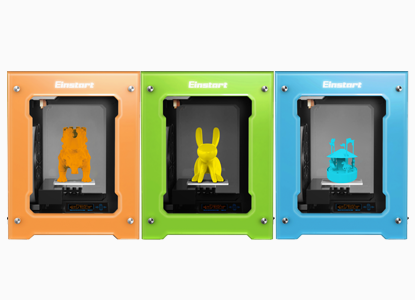 Printers can be applied in office, library, or at home given the kid protection design and environment-friendly PLA filament adoption. 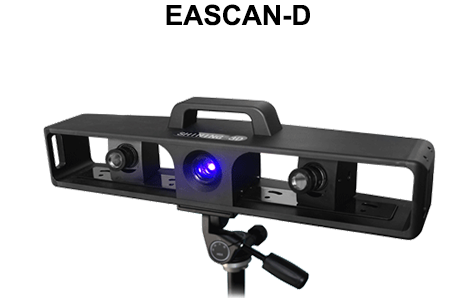 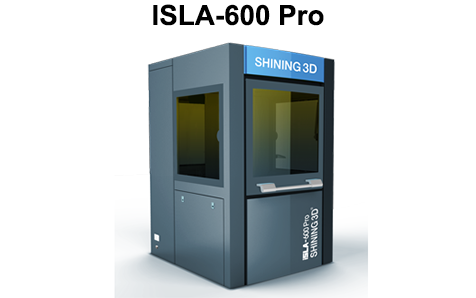 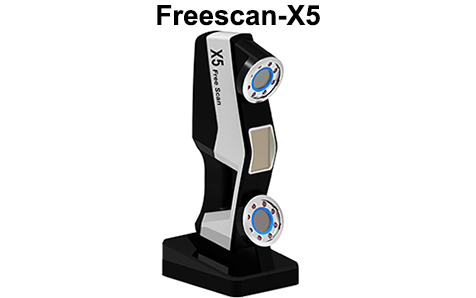 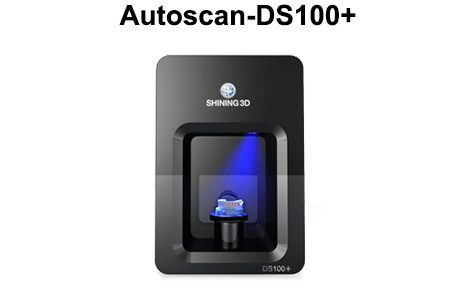 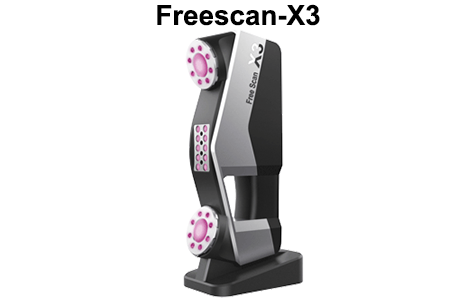 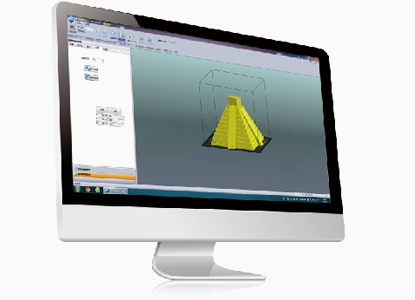 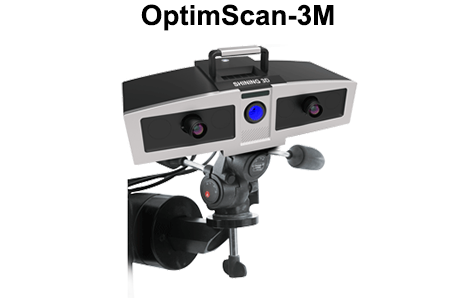 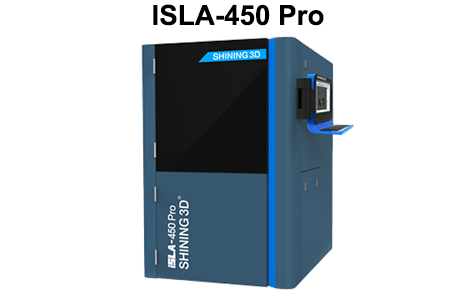 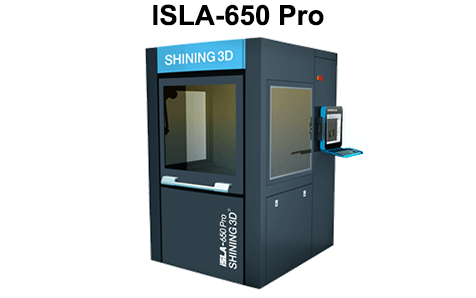 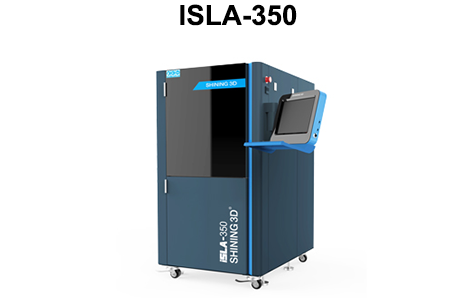 3D model data shall be provided with the printer as a gift; Shining 3D shall also provide online data base and users can download from it for PRINTING.